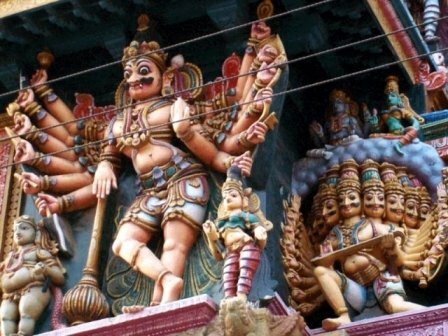 5 Difference between Shiva and Krishna? 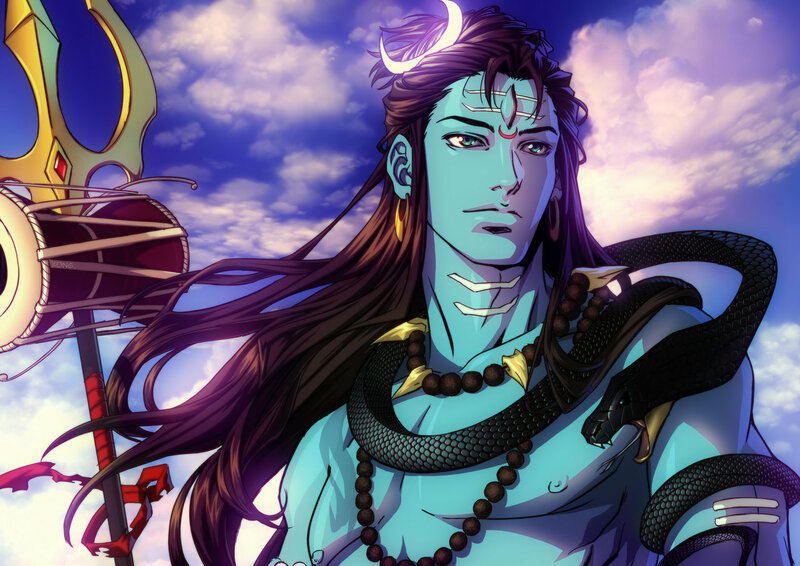 6 Who is the more powerful Krishna and Shiva? 7 Lord Krishna and Lord Shiva Battle. 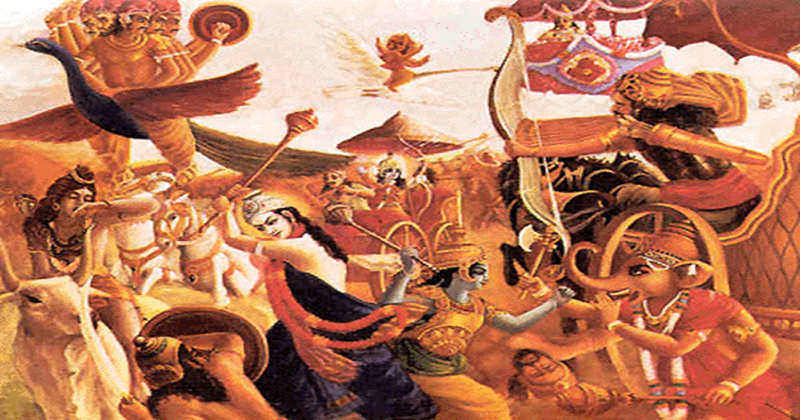 The battle of Banasur is known as the epic battle of Lord Krishna and Lord Shiva. In the Dwapara Yuga Shiva and Krishna got engaged in a small war against each other. In this post, we have answered a few questions? Difference between Shiva and Krishna? Who is the more powerful Krishna and Shiva? Answering these questions are necessary before defining Lord Krishna and Lord Shiva battle. Krishna is the eight avatars of supreme preserver known as Lord Vishnu who manifested himself as the son of Devaki and Vasudev. Lord Krishna is the prominent deity in the Sanatan Dharma who represents wisdom, Love, faith, and compassion. Krishna's Birthday is the main festival known as Janmashtami which falls in the middle of August. The anecdotes of Lord Krishna is known as Krishna Leela which projects the Lord's divinities. Lord Krishna teachings put you to the path of righteousness, courage, and affection towards everyone. Lord Krishna compassion towards the Kamdhenu is the projection of his kindness and simplicity. Lord Krishan is the divine hero in the Dwapara Yuga who is the central character of the Mahabharata and Bhagavad Gita. Lord Krishna helped Warrior prince Arjuna to win Hastinapur for Pandavas. Shiva is the great Lord known by the name of Mahadev; there is no start and end of Shiva. Shiva is beyond human perception and admired as the greatest destroyer of darkness. Lord Shiva is the supreme force of nature regarded as Param Brahma who is the omniscient, unconquerable and ultimate form of divinity. There is no father of Shiva, and Lingam is the Nirakar (formless) form of Shiva. The only lord who has bilateral existence and in his physical form lives on Mount Kailash. Mahashivratri is the auspicious festival for Sanatana Dharma; Every year, it celebrated with immense zeal. The festival night is known as the night of the awakening of the kundalini shakti. There are a few differences between Krishna and Shiva defined below in the post. Krishna is the human manifestation of Lord Vishnu whereas Lord Shiva never takes birth. 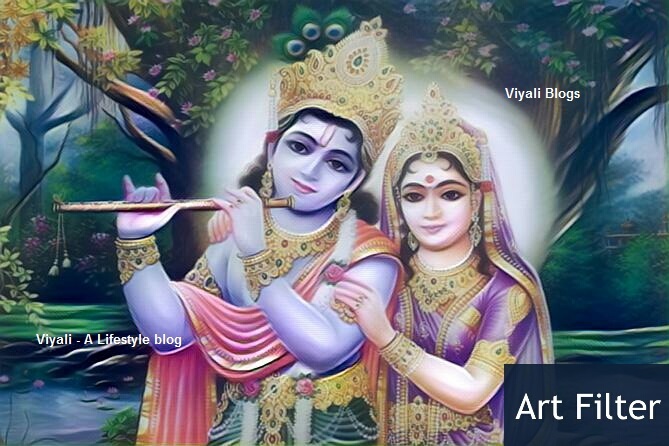 Krishna Leela is the most beautiful Leela of the Lord; Shiva loves watching Krishna Leela. Up to a particular aspect of human dimension, Krishna is bonded in Karma Yoga whereas Shiva is free from the cycle of Karma. Shiva is Ardhya of Lord Krishna, and Ram Naam resides in the heart of the Shiva. Comparison between Shiva and Krishna is unethical. Both are supreme divinities in the Hinduism, and they have immense respect, love, and reverence for each other. The human mind doesn't have the capabilities to understand the divine bond of affection and care between Shiva and Krishna. Shiva is Param Brahma the darkest matter and the Dark energy which is in its nonreactive form whereas Krishna is the energy which is in its reactive form. 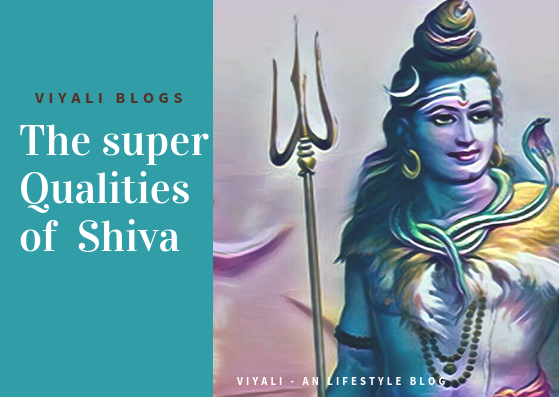 Shiva's highest form is the formless, known as SadaShiva. Sadashiva is the infinite voidness; everything emerges from him and goes back into him in the end. Sadashiva first physical manifestation is his cosmic roar known as Rudra which is violent and devastating in nature, whereas Shiva is the auspicious form of Mahadev. 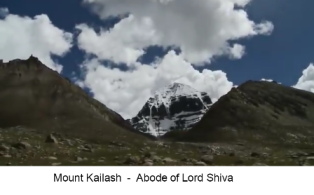 Kailash is the highest realm which contains multiple Lokas in it. Goloka is just a part of Kailash, and several celestial beings live there. Lord Krishna is the highest authority of Goloka as their King, and Goddess Radha is the divine mother of the Goloka. 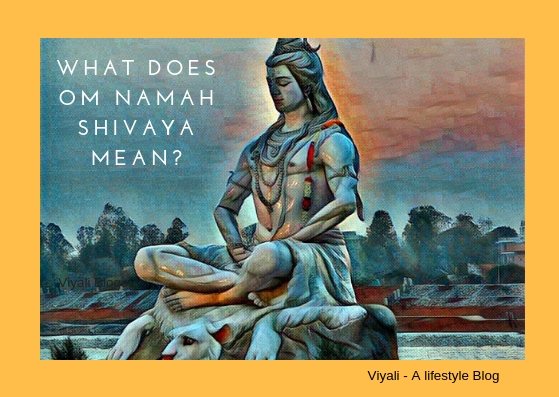 Shiva himself is a Vairagi who is free from every bond, Karma, Dharma, and manifestations, and lives an ascetic lifestyle in his physical existence. Shiva doesn't actively participate in any event. 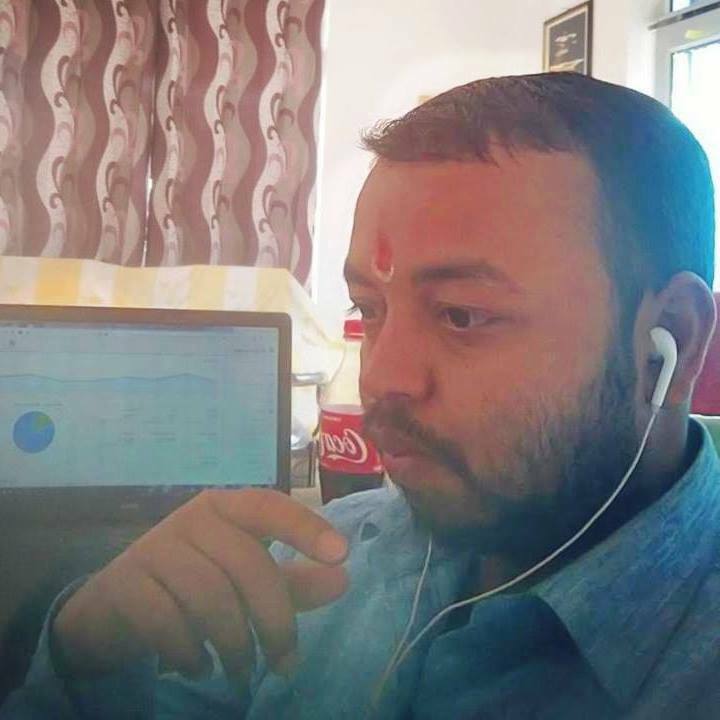 Krishna takes active participation in the worldly matters; It is the reason Krishna took the birth on earth, and Shiva watches the Leela of Krishna. For that purpose, once Shiva arranged a large gathering and invited Lord Vishnu in it. On that gathering, Shiva announced that Lord Vishnu all forms will be equally worshipped in the world. Therefore, Ram and Krishna both are dear to Shiva. So, those who say Krishna is supreme; they are accurate in an aspect. 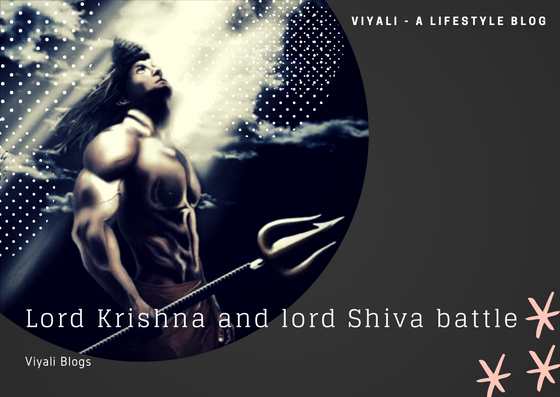 After knowing all these facts about Krishna and Shiva; Let's understand the battle of Banasura also known as Lord Krishna and Lord Shiva Battle. Lord Krishna and Lord Shiva Battle. A long time ago, there was a benevolent king named Bali. The king was a devotee of Lord Vishnu. King Bali had many sons, Bana was one of them. He was one of the devotees of Lord Shiva. One of the exciting thing about Bana was that he had thousands of hands. 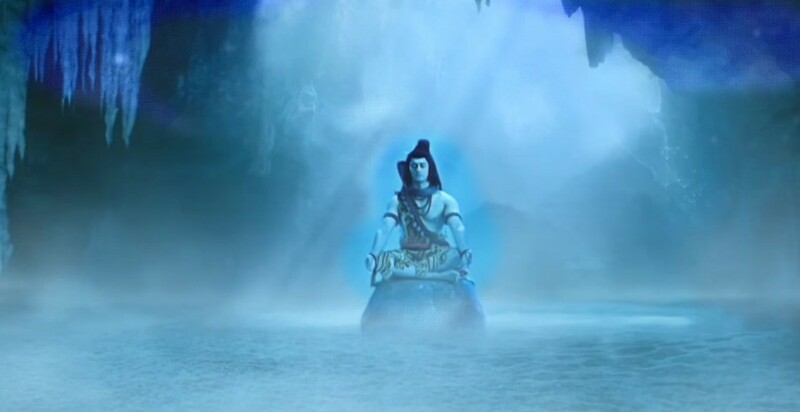 Due to Shiva's blessing, he became incredibly strong that he conquered his surrounding kingdoms. His hunger for war kept rising with every passing day. Once Shiva reminded Banasura, the day his palace flag will break down that day he will get salvation from his egoistic nature. He started attacking innocent and less powerful kingdom, The news of his atrocities spread in all other states. His strength made him an egoistic man. One day Banasur daughter, Usha sees a handsome man in her dreams. When she comes out of her thoughts; she speaks with her artist friend named Chitralekha regarding her dream. Usha's dear friend Chitralekha starts drawing a painting of a man. The artwork of Chitralekha was matching with Usha dream prince. 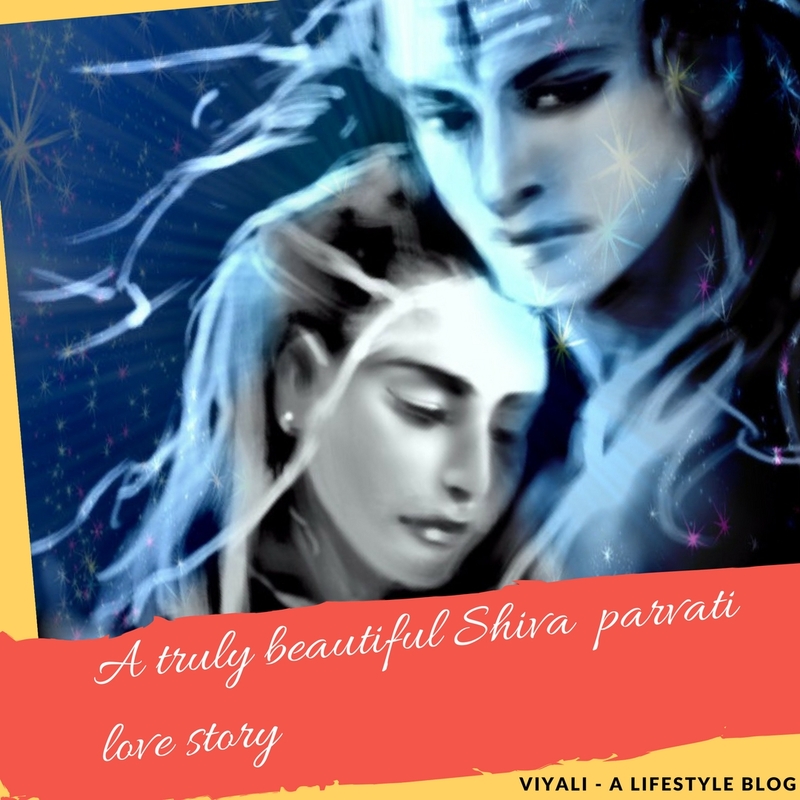 In Kailash Parvat, Lord Shiva explains Goddess Parvati that in the Bhooloka, Lord Krishna will play one more Leela in which he has a small role to play in it. On the other side, Chitralekha informs Usha that it is the sketch of Anirudha, a prince of Dwarka. For helping her friend Usha, she brings out Aniruddha into Usha room though magical powers. Usha and Aniruddha look at each other, and Aniruddha heart gets melted for the Usha. Banasura captures Aniruddha and gives him imprisonment for several days. Lord Krishna in the Dwarka realizes that Aniruddha is in Banasura's palace. Along with Balarama, Lord Krishna attacks the kingdom of Banasura and breaks down the Banasura flag. A war starts between Krishna and Banasura; Banasura realizes that he has no match for Lord Krishna strength. Asur Banasur prays Shiva to protect him from Krishna and Balram. Shiva's army along with Bull Nandi, Kartikeya, and Ganesh appears in the battleground in favor of Banasura. Now in war, Krishna's army starts losing their dominance. Shiva appears in the middle of the war. Everyone bows down in the war zone from both the parties. Lord Krishna and Balram send their salutations to Lord Shiva. Shiva shows the concerns to Krishna and Balram. Shiva didn't attack anyone, neither Krishna nor Balram but stopped every attack of Krishna's army. Shiva gave a mystical signal to Krishna and Krishna gets that. Meanwhile, Banasura tries to Attack Krishna and sees Shiva standing at the place of Krishna, therefore, he looks back and finds Krishna standing on the Lord Shiva site. Finally, Banasura realizes his mistake and seeks an apology from Krishna and Lord Shiva. Lord Krishna is Kind; therefore, he forgives Banasura in the battle zone. Everyone gives thank to Bholenath, and Shiva disappears from the battleground with his army. Banasura frees Aniruddha, and the grand wedding takes place. 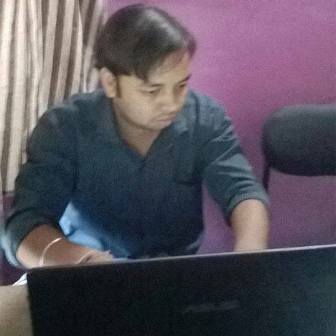 In this post, we learned about Lord Krishna and Lord Shiva battle. If you liked the post, please feel free to share it on your social network. 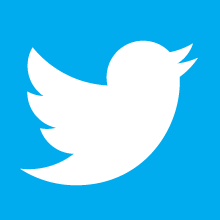 For recent updates, you can like our Viyali's facebook page and also follow us on Twitter.